This year get Dad the gift he deserves. We at the QG are here to help with a few suggestions. For the man who is always prepared or will be after these gifting ideas. 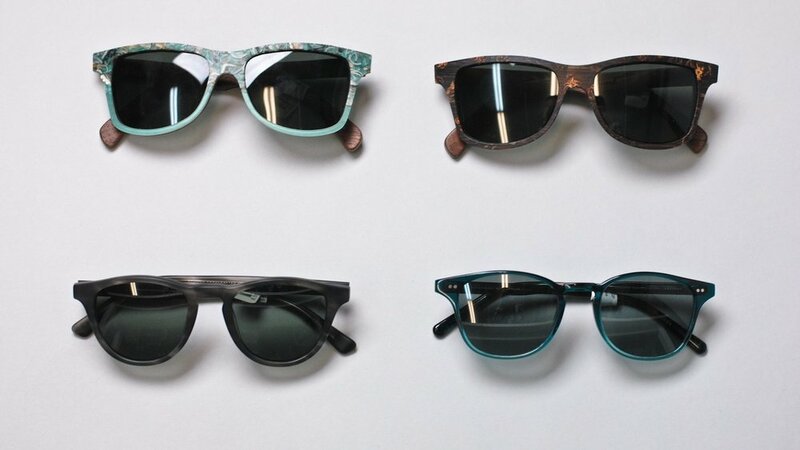 Shwood Sunglasses: Simplicity combined with unmatched Individuality Shwood has pioneered over 15 new materials in the eye wear industry. From wood frames to stabilized seashells and oxidized metals. Native Union: Native Union was born out of a shared passion for good design and well-made products. 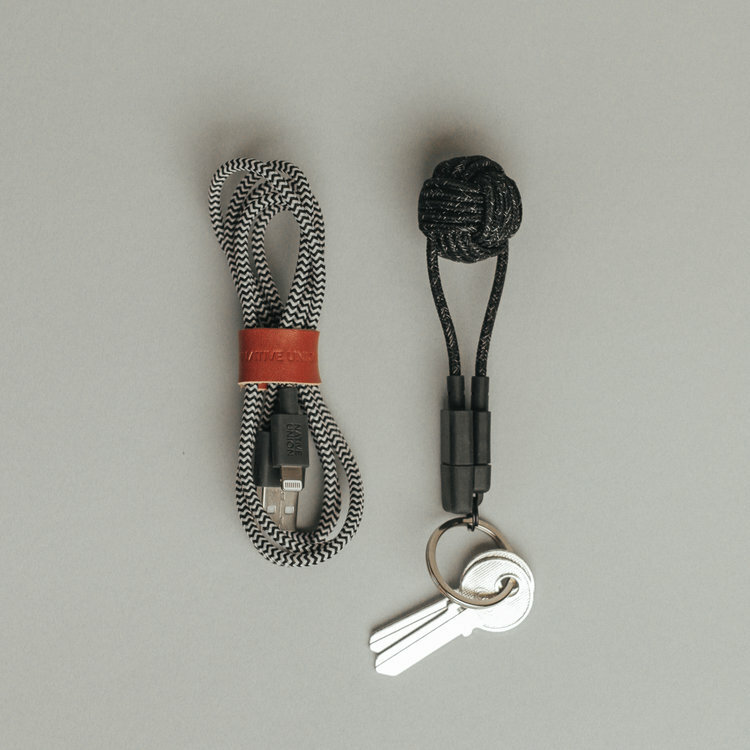 Combining durability with style accessories like the key and belt cable will ensure you are never far from a reliable recharge. Fulton & Roark: Fulton & Roark's Solid Cologne is a highly-concentrated wax-based fragrance that lasts. Its heavy duty design is made to fit perfectly in your pocket, and its incredible addictive to snap its heavy hardware open and closed. Bosca: Established in 1911 Bosca is a producer of leather goods of exceptional quality and durability. A wallet, money clip, card holder, or brief case from Bosca can last a lifetime. Our new cigar accessories have arrived at the QG, just in time for Father's Day. We have everything a cigar lover could ever want like cigar travel cases including one with a built in flask. Beautiful leather and wood accessories like gaming sets, cutters and humidors. We also are featuring the Don Peppin Garcia 15th Anniversary Limited Edition (only 2000 made and available worldwide) Robusto and Toro Cigars by My Father's Cigar for the aficionado in your life. If your Dad is a craft beer drinker, a Ukeg is game changing gift. 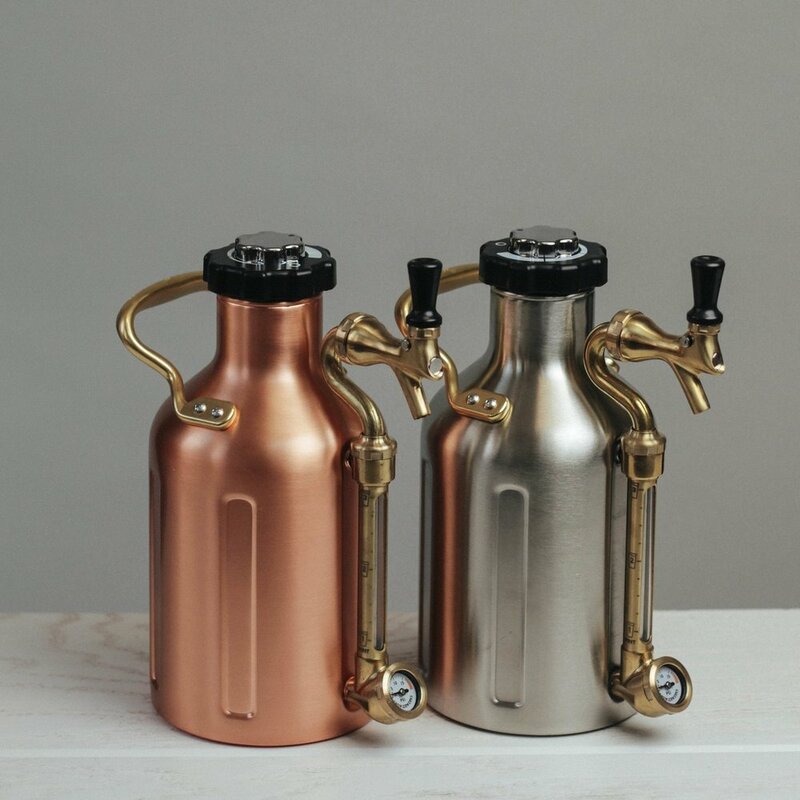 Growler Werks: A pressure controlled, double walled, vacuum sealed, growler capable of keeping his favorite brews fresh 2 to 3 times longer than a regular glass growler. You've heard of farm to table, now meet brewery to back porch. Our new limited run QG shoes are a perfect gift for Father's Day. Belgian Tassel: With a flexible sole, soft burnished pebble grain leather, and black piping with tassel--these shoes easily take you from summer suit to shorts. Linen Slipper: Lined with glove leather and a flexible Belgian sole, these begin molding to your feet as soon as you put them on. Dress them up as a formal pump for summer weddings or wear them with denim. Moccasin Driver: Flexible construction, simple design, perfect for casual spring summer outfits, or worn with a suit. All these products & more are available at both our QG Downtown Baltimore & Hunt Valley Locations. Still not sure? The QG has many options, let them choose their own QG experience.